Engineered wood flooring is a really popular wood flooring option. Offering a credible and authentic alternative to solid wood flooring, engineered wood flooring is made from various layers of wood on a plywood base with a solid oak lamella or top layer. It’s because of this solid oak top layer that engineered wood flooring is hard to distinguish from solid wood. 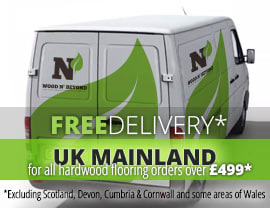 The construction of engineered wood flooring makes it a particularly stable wood flooring option. Resistant to moisture and temperature fluctuations, engineered wood flooring doesn’t expand and contract in the same way as solid wood. This means that engineered wood floors don’t feature gaps which appear and disappear in the same way as solid wood floors. Add to this the fact that engineered wood flooring is suited to installation over under floor heating and you begin to see why this flooring solution is so popular. 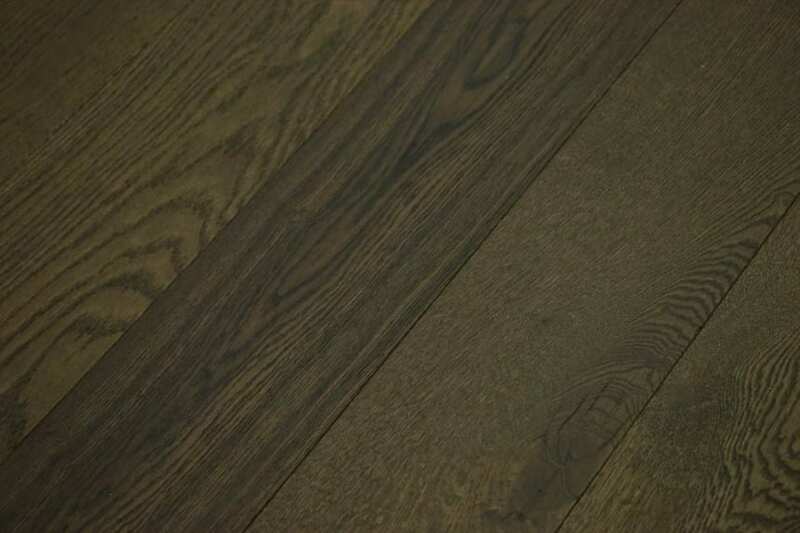 Tongue and groove engineered wood flooring, as the name suggests, means that each plank has a tongue and a groove. The grooves on tongue and groove engineered wood flooring planks are cut into one long side and one short side and the tongues protrude on the other two sides. The same is true on the short sides. 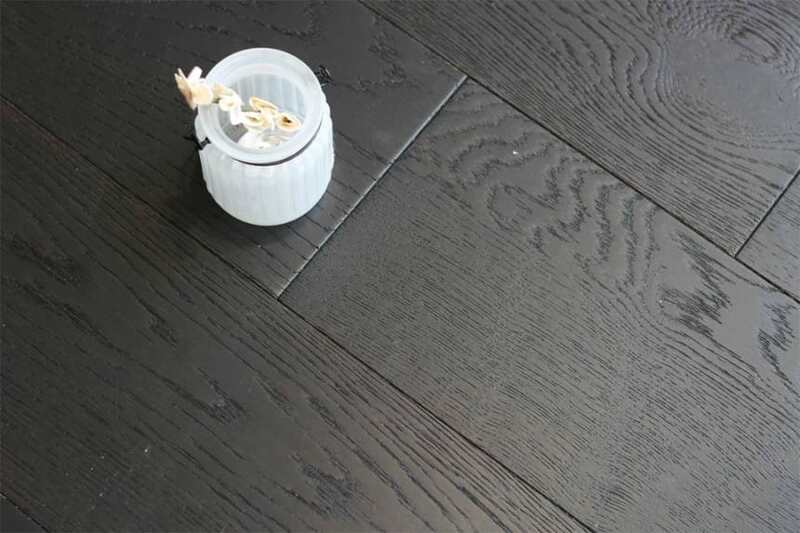 In its installation, tongue and groove engineered wood flooring can either be secret nailed, glued down to a suitable sub floor or laid in a floating installation.